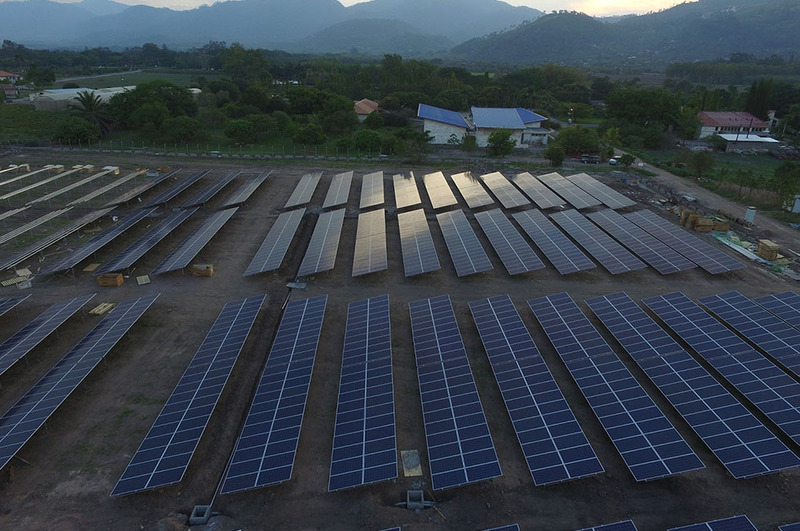 ZAMORANO has become the first university in Central America to take part in protecting the environment and meeting its own energy demand by building a solar park on its campus. The increasing price of fossil fuels over the last decade has created pressure in many countries to seek alternative energy sources. 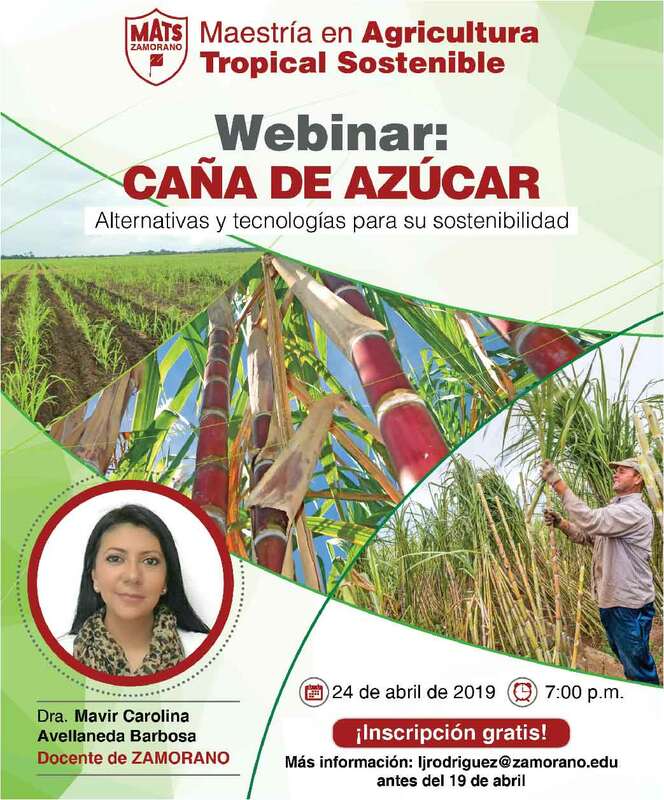 Zamorano believes that academia should be involved with initiatives that promote clean energy sources in every country. ZAMORANO is aware of the urgency climate change creates and the necessity to take actions that help preserve our planet. 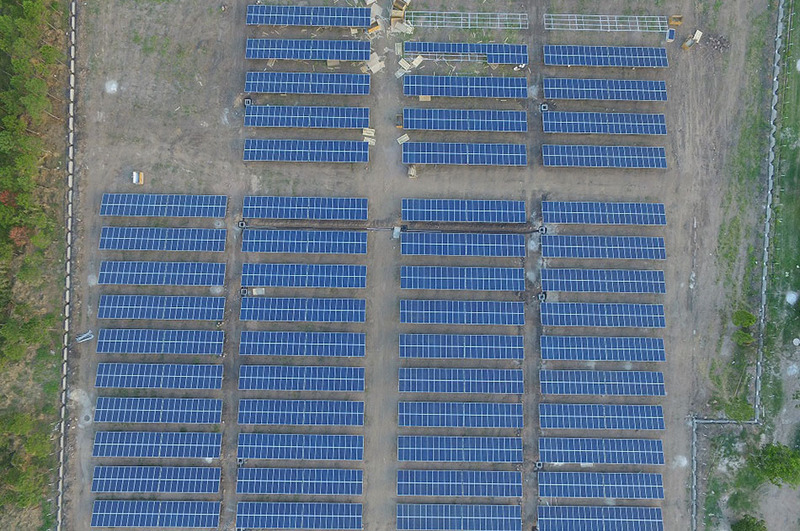 Zamorano has therefore initiated one of the largest and most emblematic projects with the construction of a solar park on campus, which will be developed in several phases. 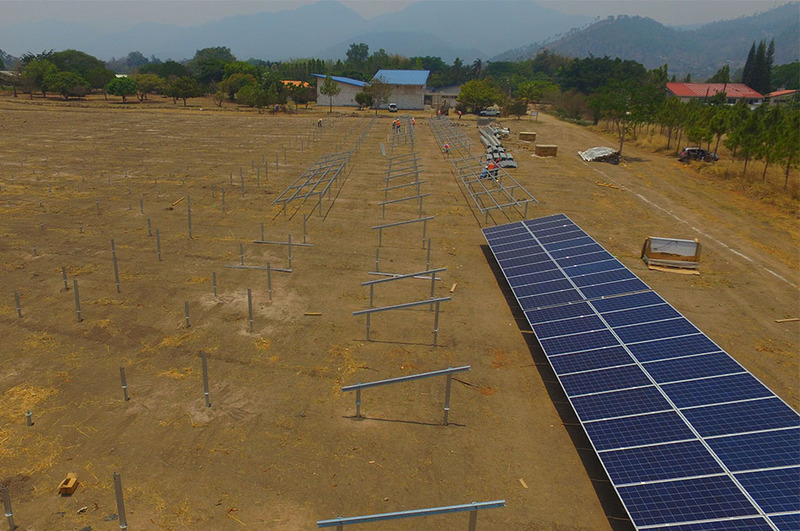 Through this initiative, Zamorano will become the first university in Central America with a solar park great enough to satisfy its own energy demand. This agricultural university of international prestige has already begun the first phase via the installation of 2,940 solar panels. 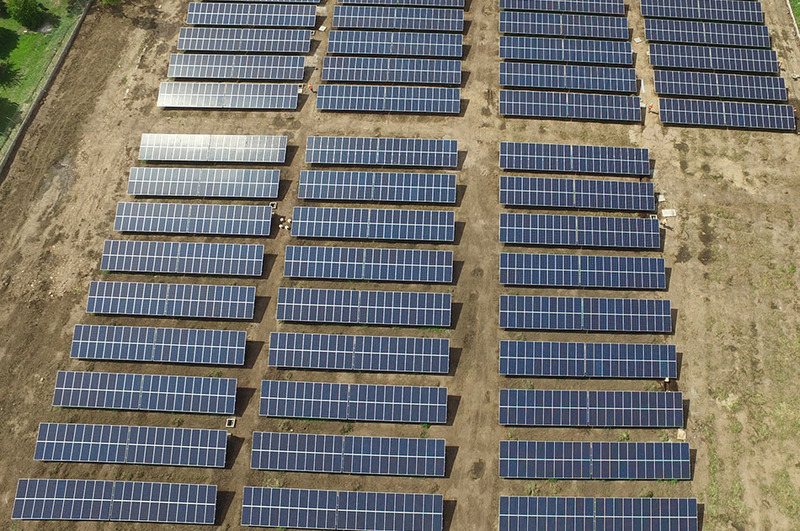 While these panels satisfy approximately 30% of the campus’ electricity demand, approximately 9,000 panels are required to fulfill the campus’ complete energy need. The power comes from solar radiation, which is abundant, reliable, free, and without environmental pollutants. 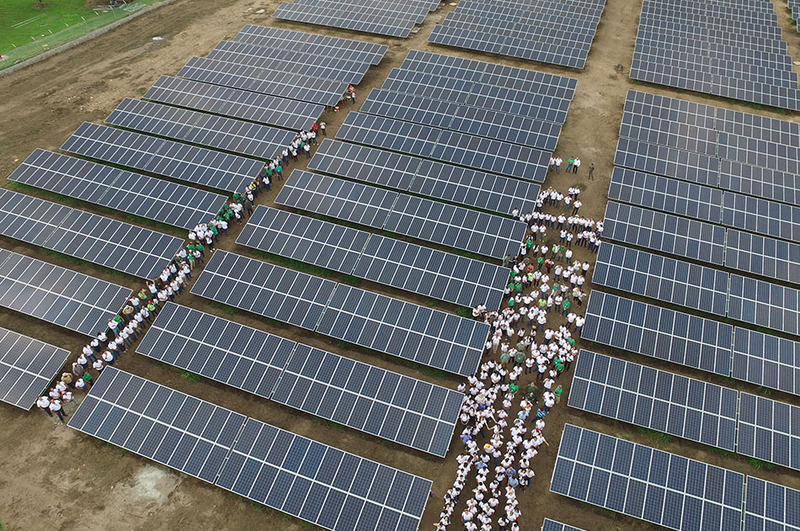 This solar park will give a new twist to the campus’ mix of energy solutions. More importantly, it will prevent the emission of 1,000 tons of CO2 into the atmosphere annually. 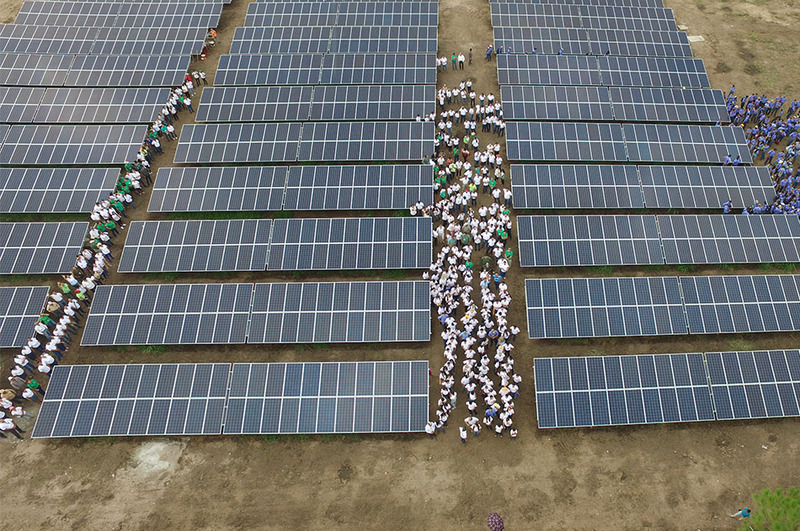 The solar park will also serve as a teaching ground for students, strengthening their knowledge on solar energy and the importance of green technology. 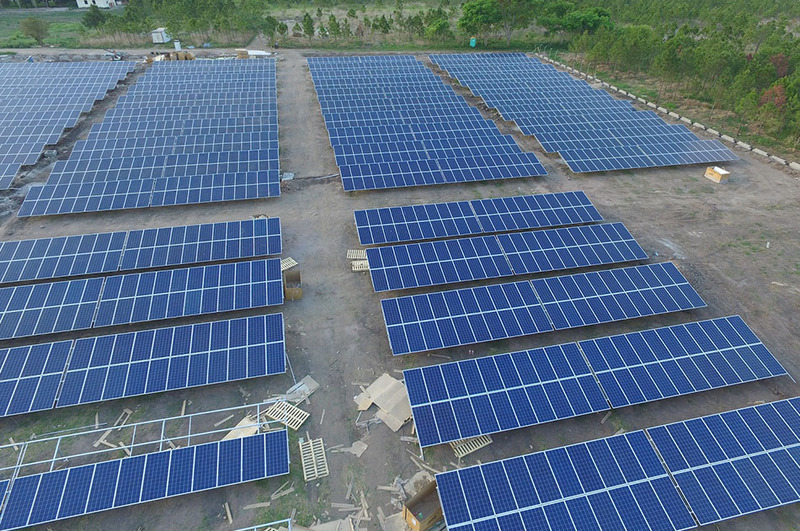 The solar park was designed with a capacity for self-consumption at the university’s highest level of demand while having some surplus energy at times when the consumption on campus is low, such as, Saturdays, Sundays and periods of academic and student holidays. This excess energy will automatically be generated into the network of the National Electricity Company (known as ENEE in Spanish), but current laws do not allow Zamorano to be reimbursed for this energy. The plan is to expand the solar park to cover a greater percentage of the campus’ electricity demand once future laws in Honduras allow for net metering, and when costs for storage become more economical. For now, this first phase with a capacity of 926 Kilowatts meets Zamorano’s needs. ZAMORANO’s commitment to take care of natural resources focuses on green footprints that cause no harm to the environment. In addition to the solar park, we welcome new challenges such as becoming a “green university”, lowering our carbon footprint and reducing the use of fossil fuels. Zamorano has trained teachers and administrative staff on measuring carbon footprints to give each one the ability to calculate their own carbon footprint and become aware of daily decisions regarding mobility, food, consumption and handling of materials for mitigating emissions of greenhouse gases. Zamorano also has a biodiesel plant for waste utilization and a digester unit functioning as waste treatment and power generator, as well as an integrated solid waste management plan and landfill. Eighty percent of the waste generated by the campus is recovered as recyclable material and processed as organic fertilizer. These concrete initiatives reaffirm ZAMORANO’s commitment to fighting climate change. The university has chosen the best path for planet Earth, taking firm steps in its initiative to a Green ZAMORANO. After an evaluation of potential suppliers, in which several leading companies worldwide participated, ZAMORANO chose ENERTIVA to be the company responsible for designing and building the solar photovoltaic plant. In addition to having operations and presence in Honduras, ENERTIVA has offices and presence in Guatemala, El Salvador, Costa Rica and Panama. With over nine years of experience in the field of solar energy, ENERTIVA is one of the regional companies with the most experience in the development, design, installation, operation and maintenance of solar photovoltaic plants in Central America. The solar plant at Zamorano was built in about four months. ENERTIVA will be responsible for operating and maintaining the solar plant for a period of two years. During this time, ENERTIVA will keep the photovoltaic plant in optimal conditions, with the primary purpose to generate as much energy as possible.